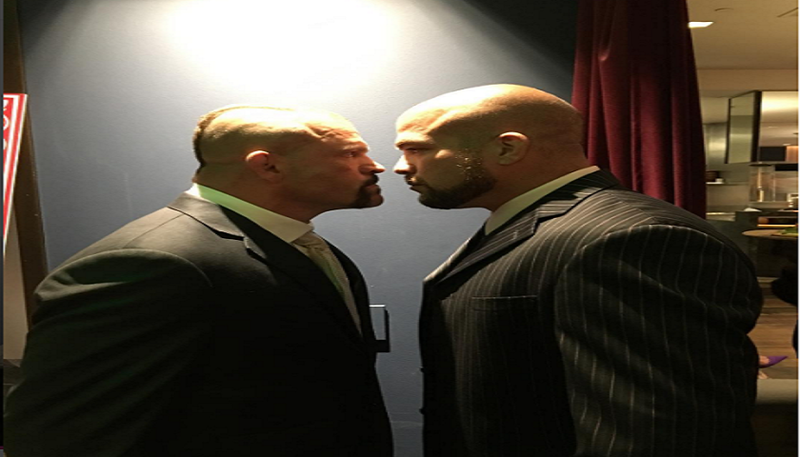 Are Chuck Liddell and Tito Ortiz coming out of retirement for trilogy fight? Chuck Liddell vs. Tito Ortiz 3? Is UFC Hall of Famer Chuck Liddell making a comeback? 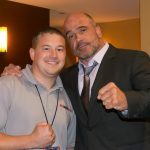 Will he bring Tito Ortiz out of retirement for a fight? Would it happen in Bellator MMA? These are questions that many mixed martial arts fans are seeking answers to after Liddell’s cryptic Instagram post on Saturday night. The two former light heavyweight champions fought twice before with Liddell winning on both accounts. The first came at UFC 47 with a second round knockout. The second meeting, two years later ended in a third round knockout at UFC 66. Would you like to see them run it back for a third fight?